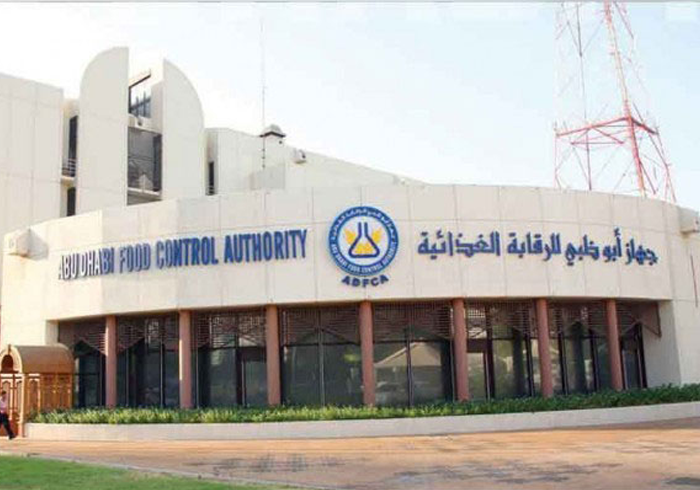 ADFCA is an internationally recognized food and agriculture organization that contributes to the well-being of the community. It aims to develop a sustainable agriculture and food sector that ensures the delivery of safe food to the public and protects the health of animals and plants. An Employee Portal which is a one-stop solution for common tasks and information access. SAP Mobile Platform is a mobile application development platform that enables developers to simply and quickly build mobile applications that connect back-end data sources to mobile users on any device, at any time. It helps large organizations connect mobile devices such as smartphones and tablet computers to the company network, and to simplify the information technology (IT) tasks associated with buying, deploying, securing and maintaining such devices.